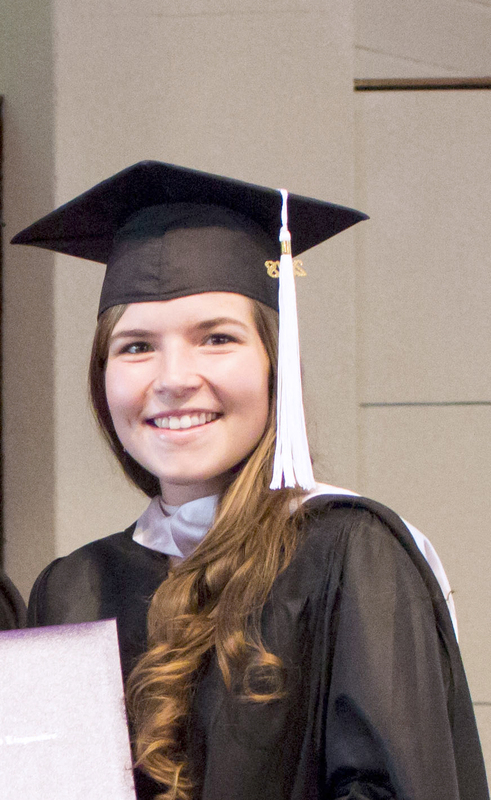 On Tuesday, June fifth, Dallas International held its nineteenth Commencement Exercise to celebrate Dallas International’s 2018 graduates at Dallas First Church of the Nazarene in DeSoto, Texas. Dr. Scott Berthiaume, Dean of Academic Affairs, presided over the ceremony with Dr. Doug Tiffin giving the annual presidential address, and student Holly Reynolds performing the song “To Know and Worship”. Dr. Bob Garrett, Piper Chair of Missions at Dallas Baptist University, was the guest speaker. He spoke passionately from his experience as a church planter on Bible Translation as the foundation for Kingdom work. A new feature was added to this year’s Commencement ceremony. 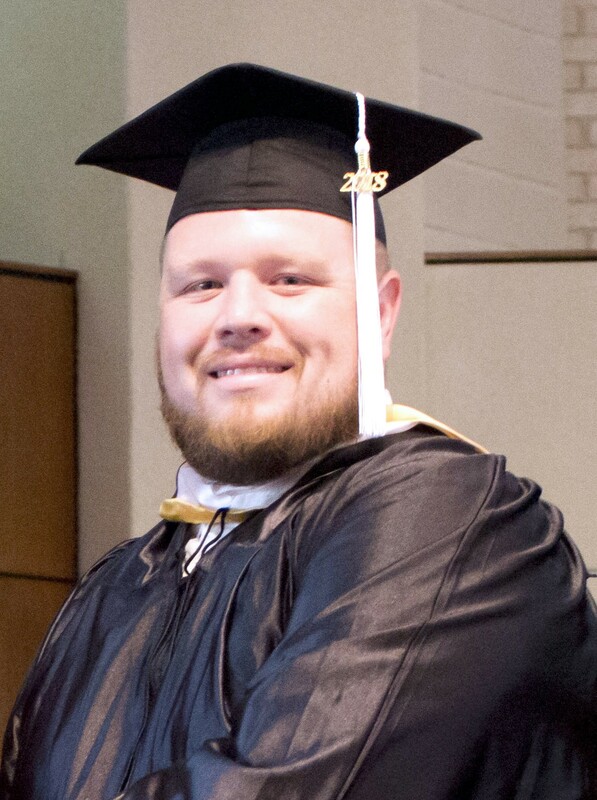 By invitation of Dr. Berthiaume, the student body chose David Hare, graduating with an MA in Applied Linguistics, as the first student to speak at Commencement. He challenged his fellow graduates to give themselves to a worthy cause despite criticism or missteps and to let love be the driving force behind their efforts. We plan to make this a regular part of the ceremony. Dallas International graduates with Dr. Doug Tiffin, President (L), and Dean of Academic Affairs, Dr. Scott Berthiaume (R). Eighteen of the twenty-three graduates were in attendance. 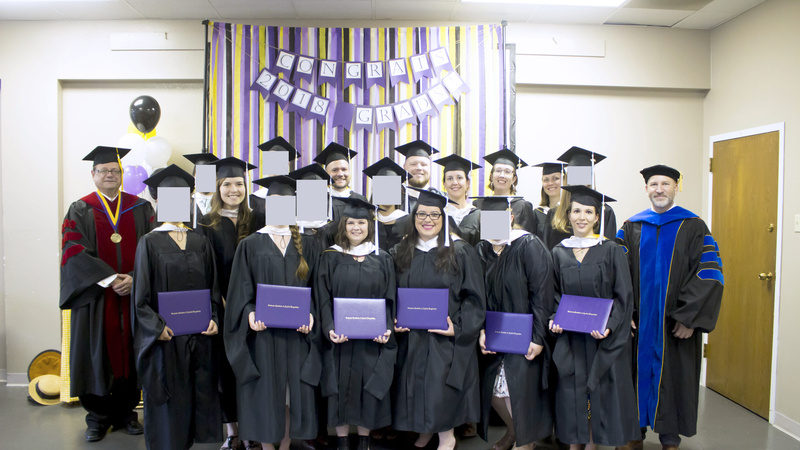 For reasons of privacy, some graduates have requested that their faces be obscured. We are praising God for twenty-three graduates. 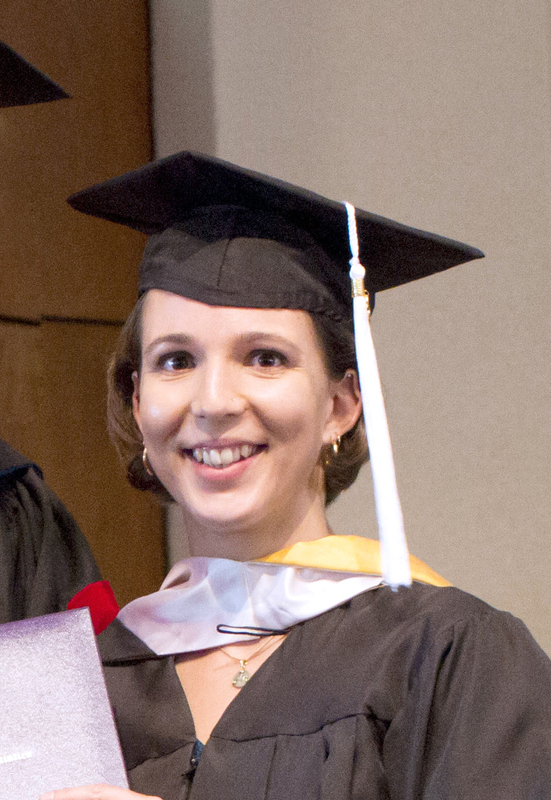 Eighteen graduates earned a Master of Arts in Applied Linguistics, four graduates earned a Master of Arts in World Arts, and one graduate earned a Master of Arts in Language and Culture Studies. Please join us in praying for these graduates—for the wisdom, strength, and grace to trust God more fully as they serve around the world or spend time seeking direction for their future service. Also, please pray for the people with whom these graduates will serve. Congratulations to all our graduates and their families! “Thank you!” to all our donors whom God has used to partner with these students to reach this monumental point in their lives! We are grateful to the Lord for each of you. 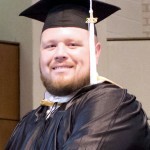 Matthew earned a Master of Arts in Applied Linguistics with a concentration in Bible Translation. He will return to PNG with his family to continue work in a translation project. Hannah completed a Master of Arts in World Arts. While she is currently teaching middle school and high school in Dallas, Hannah hopes to serve in French-speaking West Africa in the future. 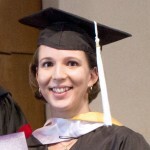 Emily graduated with a Master of Arts in Applied Linguistics with a concentration in Bible Translation. 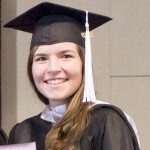 Her plans are to eventually begin working with Wycliffe Bible Translators in Nigeria. 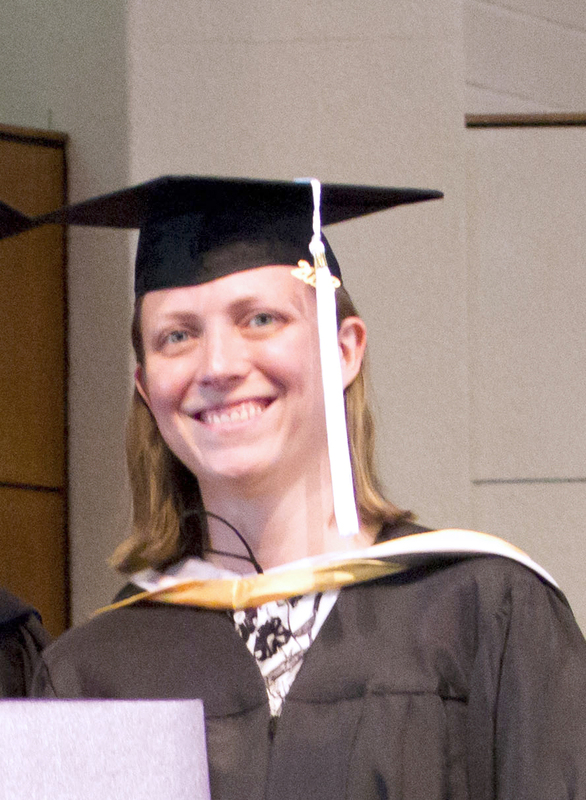 Meaghan took a break from field service to complete a Master of Arts in Applied Linguistics. 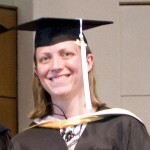 She plans to return to Ethiopia where she will resume work as an exegetical advisor for mother-tongue translators. Most schools depend upon their alumni to help fund the cost of educating the next generation. 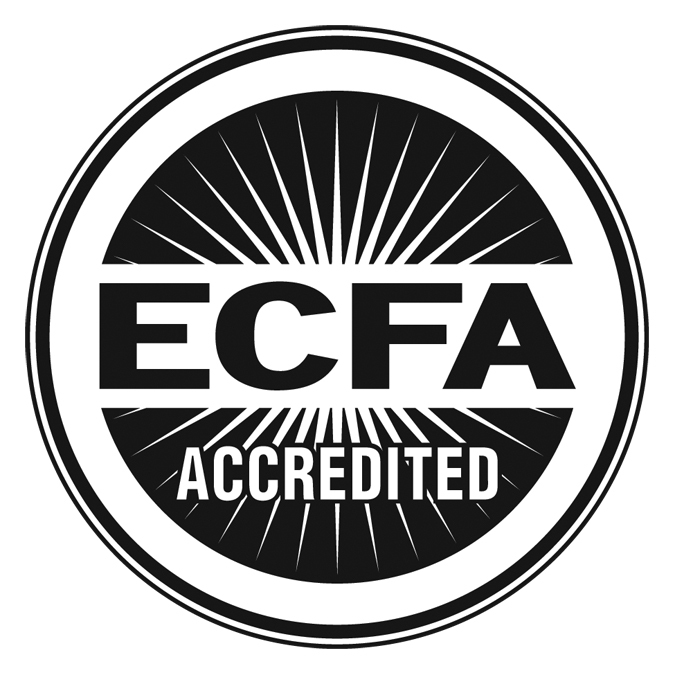 Of the alumni we are in contact with, 85% are serving cross-culturally. They don’t generally have the means to help. 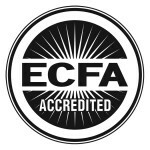 We depend on people like you who have a passion for training men and women to cross language and culture barriers with the Word of God. As you pray for Dallas International, would you ask God if He would have you partner financially with us? If so, please mark your gift “where needed most.” Thank you!